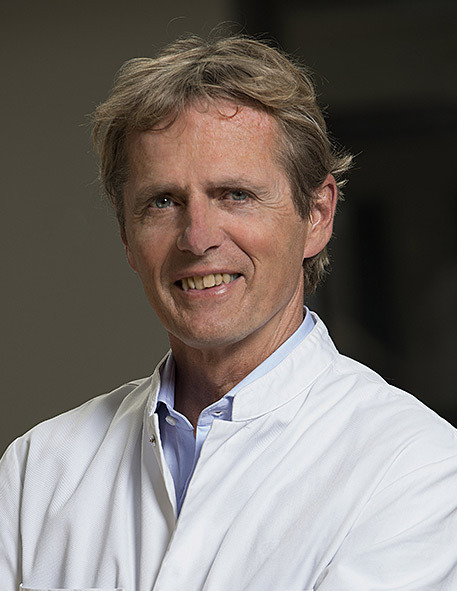 Prof. Niek van Dijk is a leading authority for arthroscopic surgery of the ankle. He is the founder of the Amsterdam Foot & Ankle School. His operative techniques have spread throughout the world, and have benefitted leading athletes, as well as ordinary people suffering from ankle problems. His great interest in teaching and his believe in the techniques of the Amsterdam Foot and Ankle School stimulated him to organise in 2000 the first Amsterdam Foot and Ankle Course. Dr. Chen Shiyi is a Professor and Chairman of the Department of Orthopaedic Sports Medicine & Arthroscopy Surgery, Fudan University Sports Medicine Center, Huashan Hospital, Shanghai China. 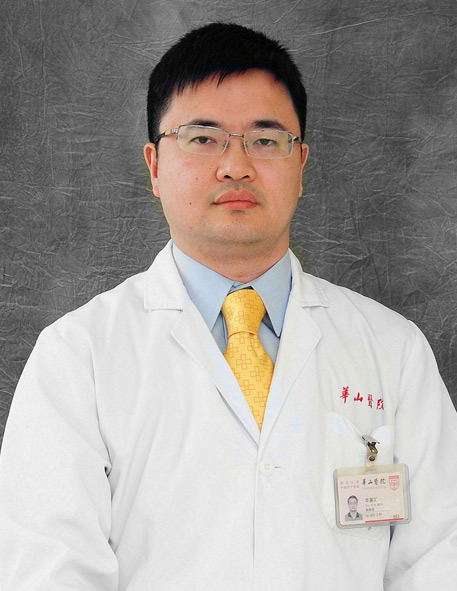 Dr. Chen also serves as a director of the China National Training Center for Arthroscopy Techniques, a ISAKOS Approved Teaching Center in Arthroscopy Surgery and Sports Injury in China. Prof. Yinghui Hua is the chief surgeon of the foot and ankle section in the Department of Sports Medicine, Huashan Hospital, Fudan University, Shanghai, China. 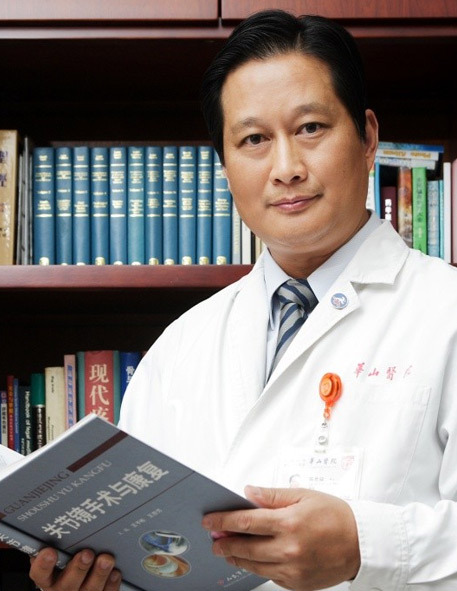 He is one of the pioneers of Chinese foot and ankle sports medicine. He has been involved in foot and ankle sports medicine for more than 15 years and has more than 250 foot and ankle arthroscopic operations per year, including arthroscopic lateral ankle ligament repair and reconstruction. Dr. Jorge Pablo Batista coming from Buenos Aires (Argentina), is one of the leading experts in sports orthopedics in South America. 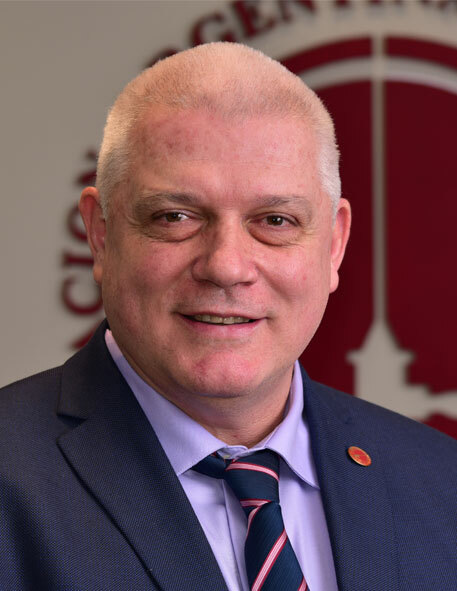 He is the chief surgeon of the ankle and knee section in the Department of Sports Medicine, Club Atlético Boca Juniors, and Director of Arthroscopic Center Jorge Batista SA in Buenos Aires, Argentina. He has been involved in ankle and knee arthroscopic procedures during the last 25 years with more than 200 ankle arthroscopic surgeries per year. An edition of the Ankleplatform Foot and Ankle Course.